Ask us how to get a 7 year warranty on all your cameras. 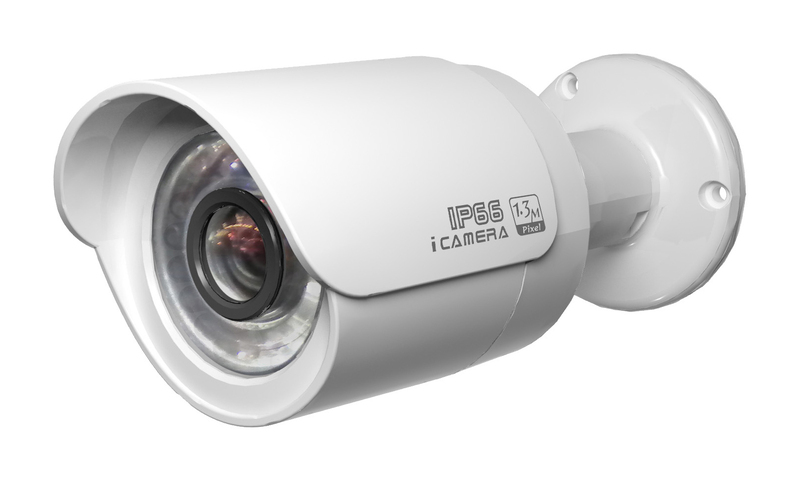 We install all camera systems and in a timely and professional manner so it will not impact your business schedule or incur down times. Ask us about a free onsite visit and quote today!